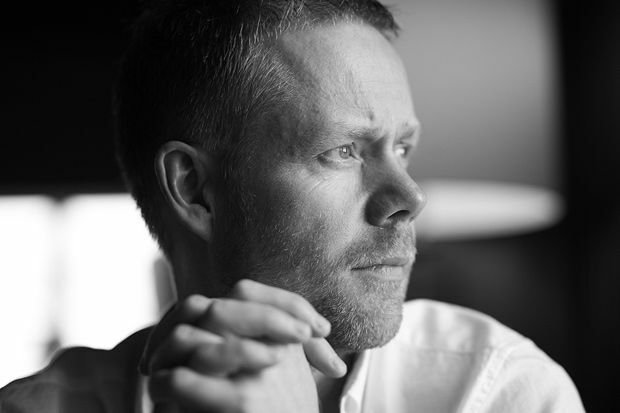 The Barbican's Sounds and Visions is a marathon weekend of classical and contemporary music, and film curated by Max Richter and Yulia Mahr at the Barbican Centre from 11 to 13 May 2018. Composer Max Richter and artist Yulia Mahr's programme includes concerts and film screenings taking place across the Barbican Hall, foyers, cinemas, and the neighbouring venues of LSO St Luke’s, Milton Court Concert Hall and St Giles’ Cripplegate. Richter’s Infra and Three Worlds: Music From Woolf Works receive a UK and London premiere respectively in new, full orchestral versions, and Chineke! join him to perform a live soundtrack alongside a screening of the Golden Globe Winning Waltz With Bashir, marking the 10th anniversary of its release. Icelandic pianist Vikingur Ólafsson and The Will Gregory Moog Ensemble will be presenting two very dffrent taks on Bach, American saxophonist Colin Stetson (best known for his work with rock band Ex Eye) makes his London debut, and Caterina Barbieri's trance-like music demonstrates her minimalist mastery of synths old and new. Roomful of Teeth will perform the UK premiere of Caroline Shaw’s Pulitzer Prize-winning composition Partita for 8 Voices.